The Don Carlos Trademark was established in 1931. The original brand "Don Carlos" was introduced to provide professional knives and scissors made from high carbon steel. The brand is still widely requested by tradesmen due to the high quality and longevity of the range. 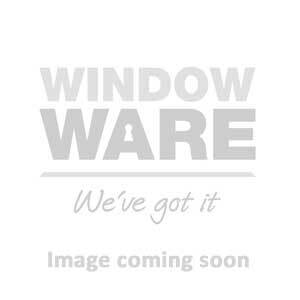 Window Ware stocks the original Don Carlos moon knife as well as the Don Carlos pallet knife, which is widely used by window and door installers.